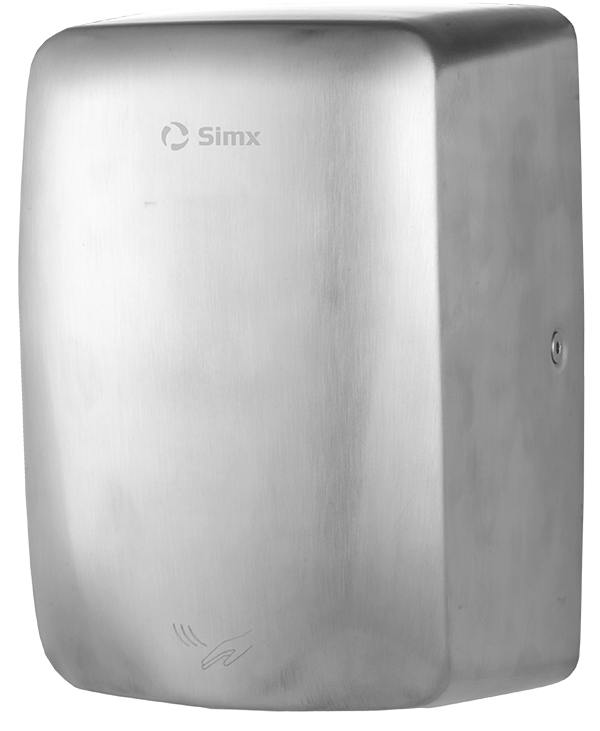 Simx - Believe the hype … the Manrose Hyper 150 fan is now better than ever! 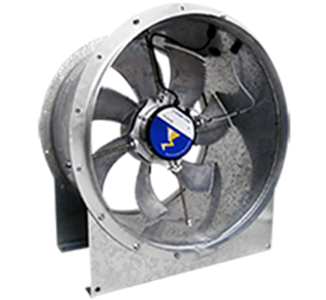 Believe the hype … the Manrose Hyper 150 fan is now better than ever! 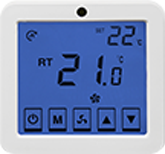 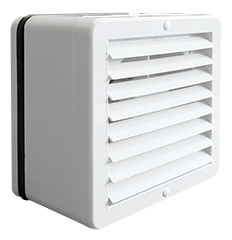 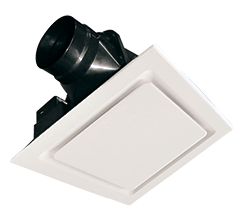 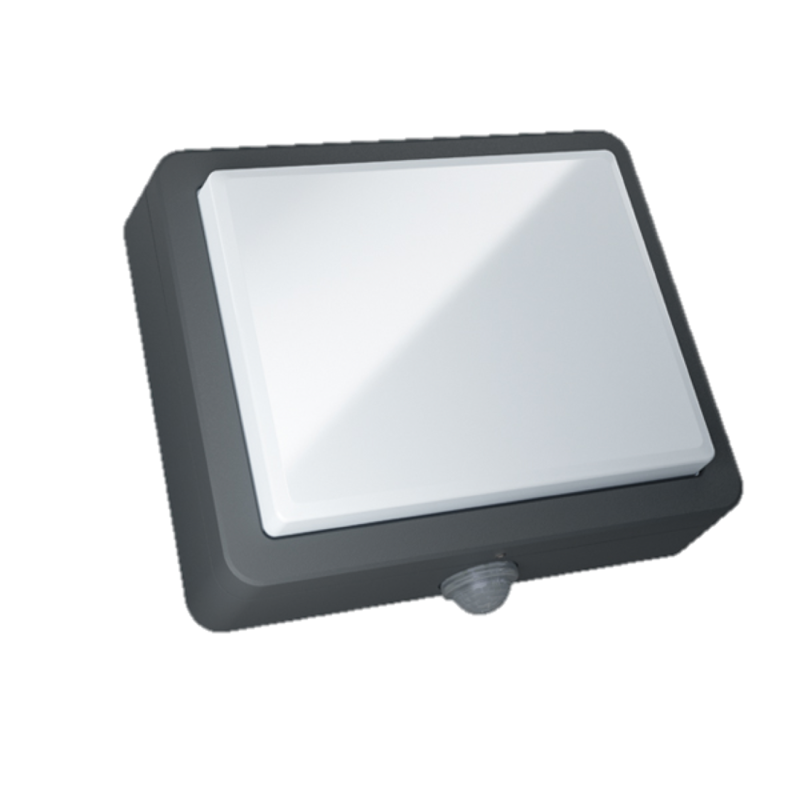 Did you know that New Zealand’s best selling bathroom extraction fan is now better than ever? 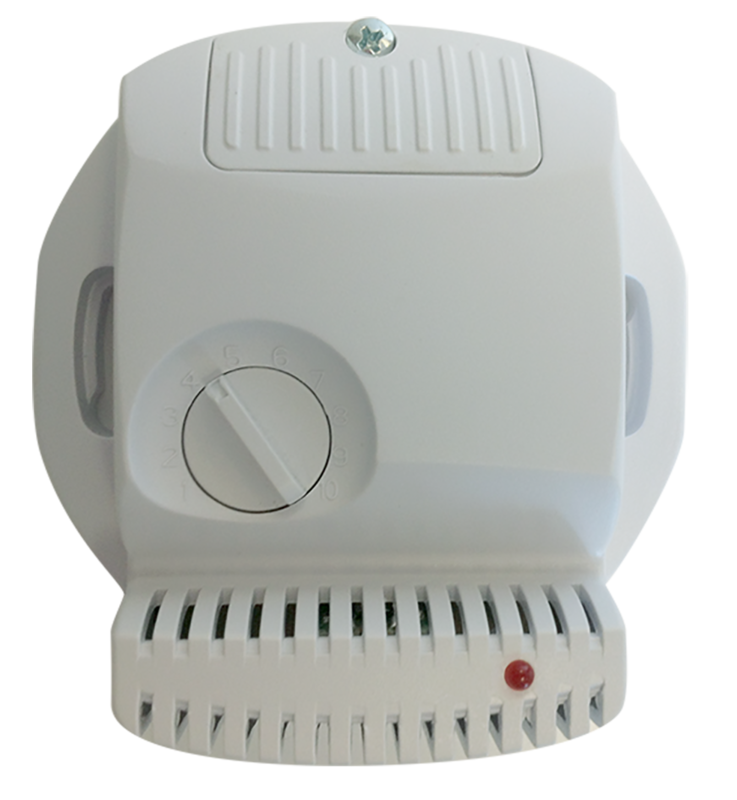 The upgraded model is also quieter than the previous model. 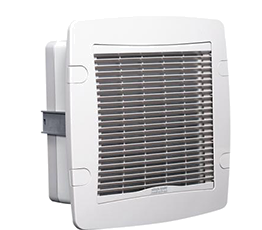 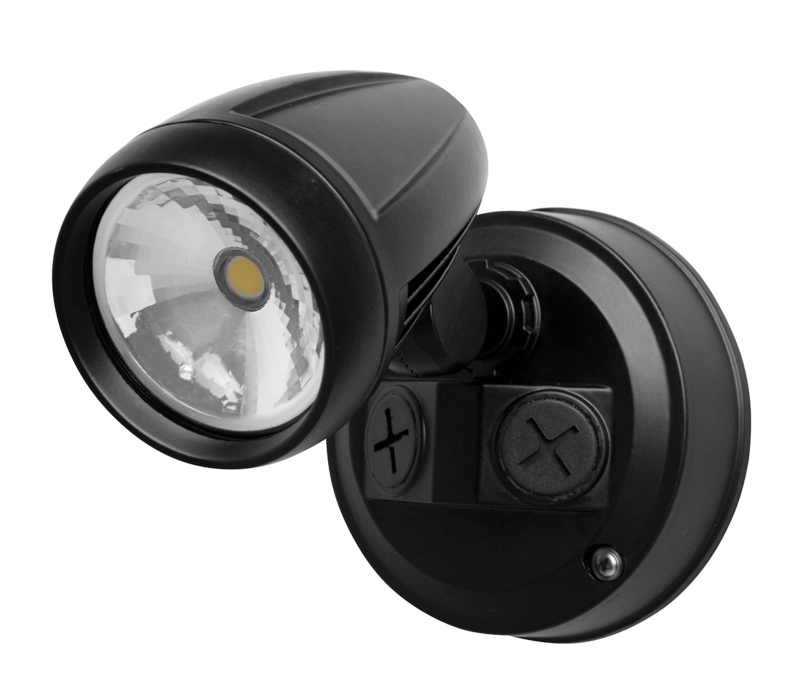 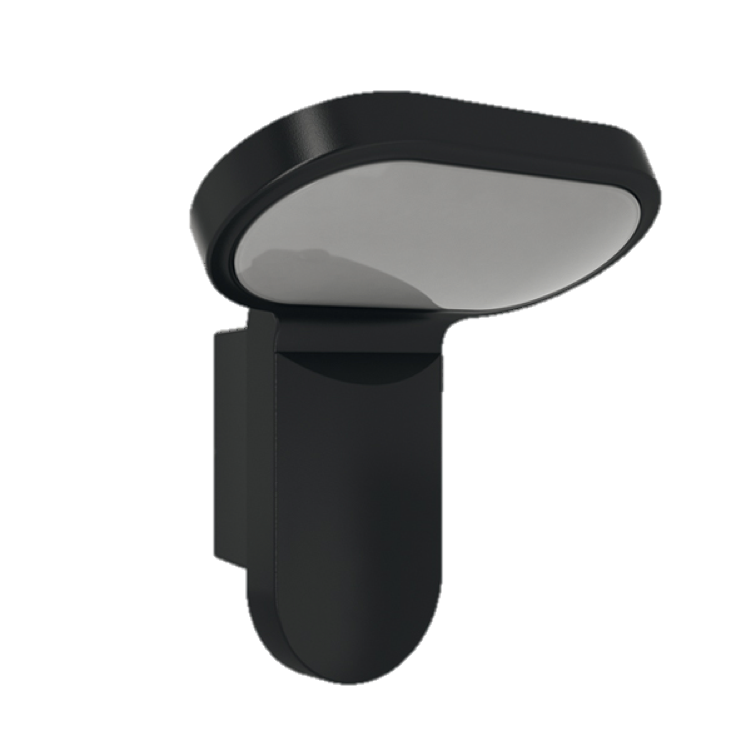 “So it is great that Manrose was able to reduce the sound level of these fans from 46dB to a low 38dB decibels – a significant improvement given that decibels are measured on a logarithmic scale.” explains Kevin. 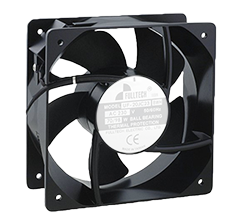 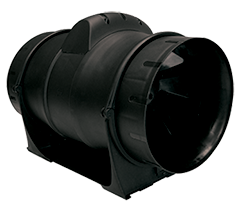 The top selling Hyper150 Fan range has long been highly regarded for its market leading performance and reliability. 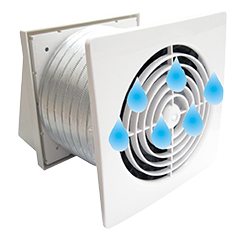 Now with new enhancements, its use in New Zealand’s single best selling in-line complete shower fan kit (FAN0101-SF150S), the improved HYPER150 makes this product an even more powerful performer! 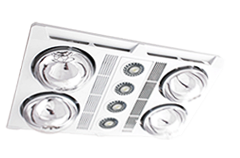 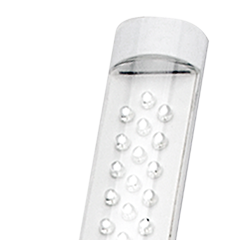 The upgraded Hyper150 fan is also the driving force behind the Manrose Extract-A-LED range that combines LED lighting with energy efficient bathroom extraction for a stylish all-in-one solution. 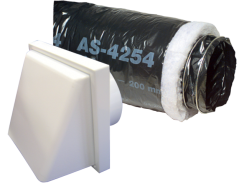 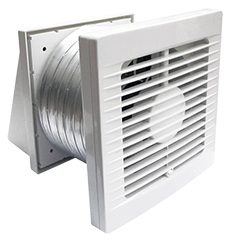 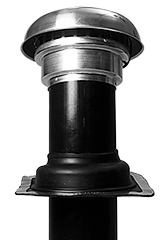 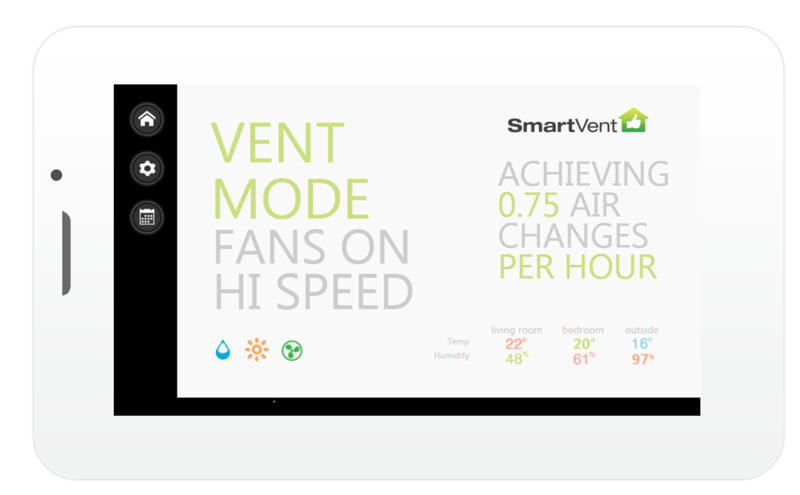 *Over 50% better installed air flow, tested and measured comparing the previous Hyper150 model to the current Hyper150 In-Line Fan system…click here for more or contact us via email or phone 09 259 1660.